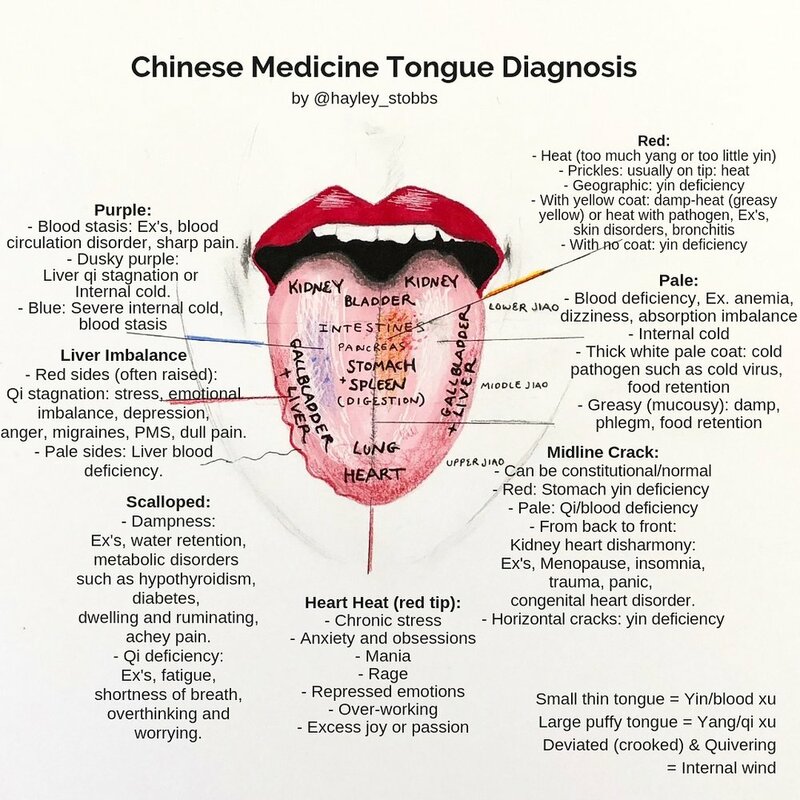 Tongue observation is a part of Chinese medicine’s essential four pillars of diagnosis. . . Listening to the pulse offers valuable diagnostic and prognostic information. . .